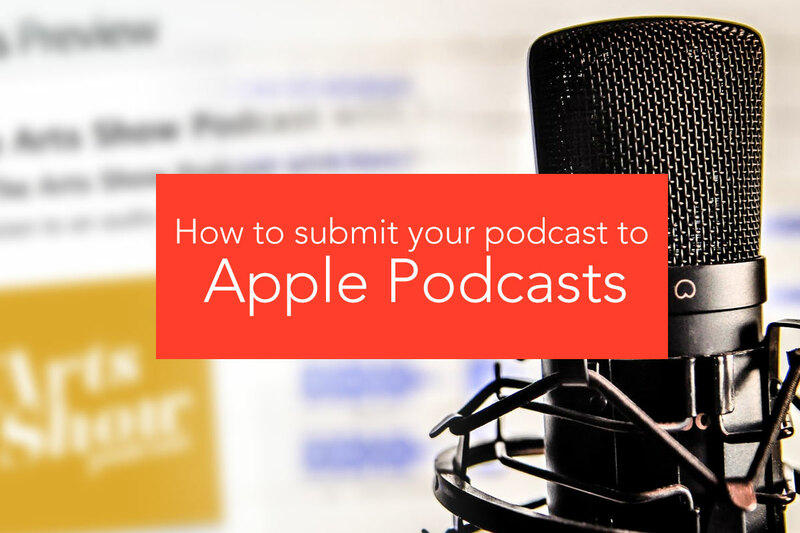 Want to know how to submit your podcast to Apple Podcasts? As it turns out, it’s pretty easy. 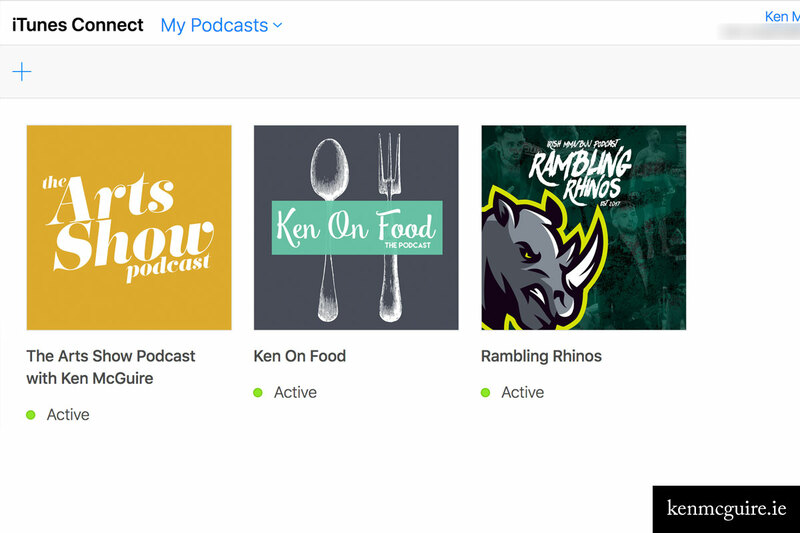 Apple Podcasts (or previously just iTunes) is Apple’s dedicated podcast directory. 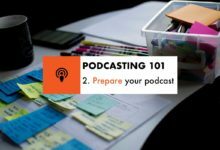 If you’re planning on releasing a podcast or podcast series, you need to be listed here. While listing can take up to a few days, it is free, and once you’re in – you’re in. To get started, you’ll need to have an Apple ID. For those who don’t have one, get started here. 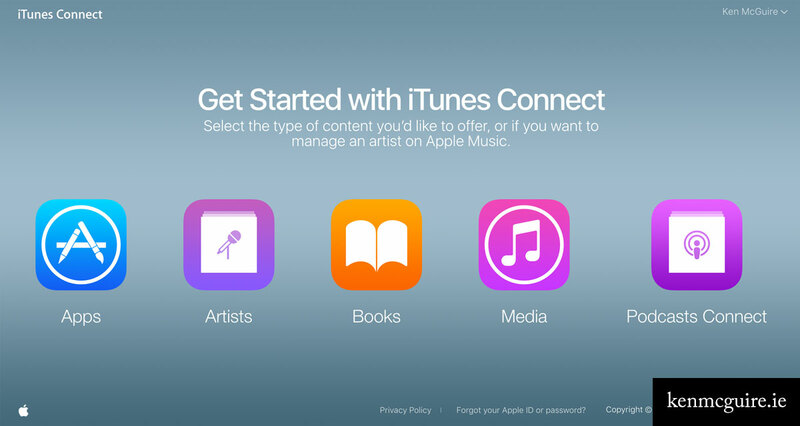 Once you have an Apple ID, you should visit iTunes Connect. 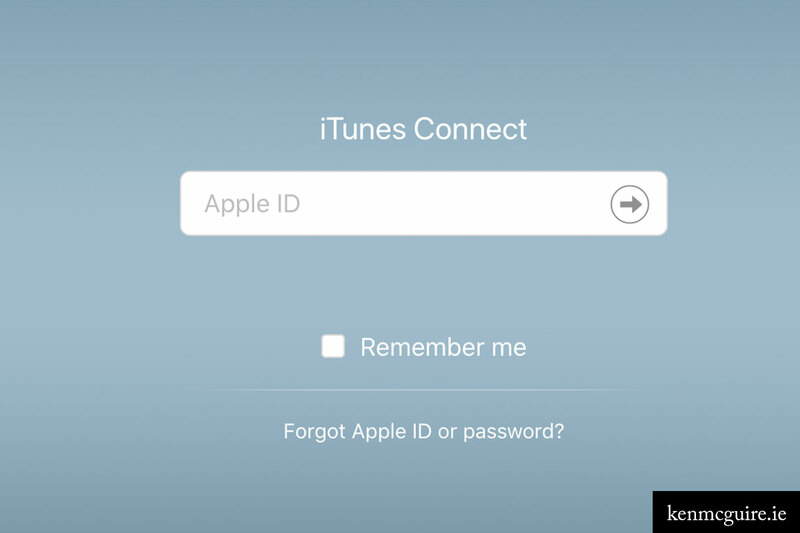 Log in with your Apple ID and you’ll meet the following screen. 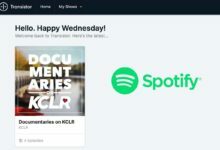 Click Podcasts Connect to get started. If you already have podcasts listed, it’s in here you will manage them. Once you’re into Podcasts Connect you will be prompted to submit your podcast. Enter your podcast feed URL and click validate (1). If there are no issues with your feed, click submit (2) to post your podcast feed. Should any issues arise with validation, they will be highlighted for you to fix before submitting again. 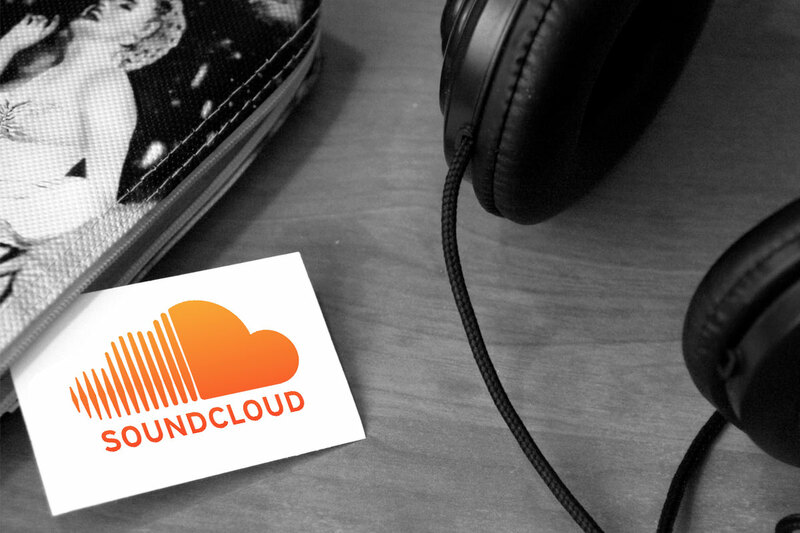 If you’re using SoundCloud to host your episodes, you’ll find more details on your RSS feed here. Once your podcast has been submitted you will get an email notification to say your podcast is under review. When the review stage has been completed and your podcast made live, you will receive a further confirmation. Note that the submission and review process can make 24 to 72 hours, maybe a little long. Once your podcast is live, you can manage it from the Podcasts Connect section. 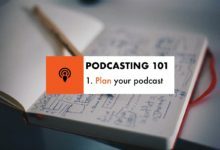 Changing your podcast title or episode details is all handled through your RSS feed. 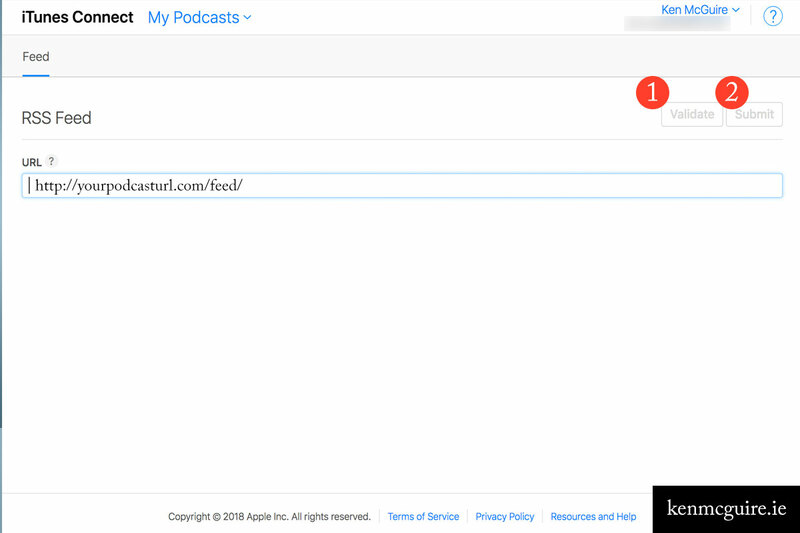 Changes to your RSS feed can take up to 24 hours to be reflected in Apple Podcasts. You can see the current status of your podcast (active or otherwise) and when the feed was last refreshed. Also available are options to hide the podcast temporarily, or delete the podcast from the store altogether. Once live in Apple Podcasts, give it a few days and you should start seeing your feed trickle through other directories. If you’ve any questions or queries about submitting your podcast to Apple Podcasts, don’t be afraid to shout in the comments below. Pingback: Where is my SoundCloud RSS feed?